It doesn’t get much better than cinema under the stars. We’re talking backyard movie night, a summertime tradition. Piles of cushions and kids, a giant screen and endless giggles. A warm evening gathering, complete with popcorn and red vines. 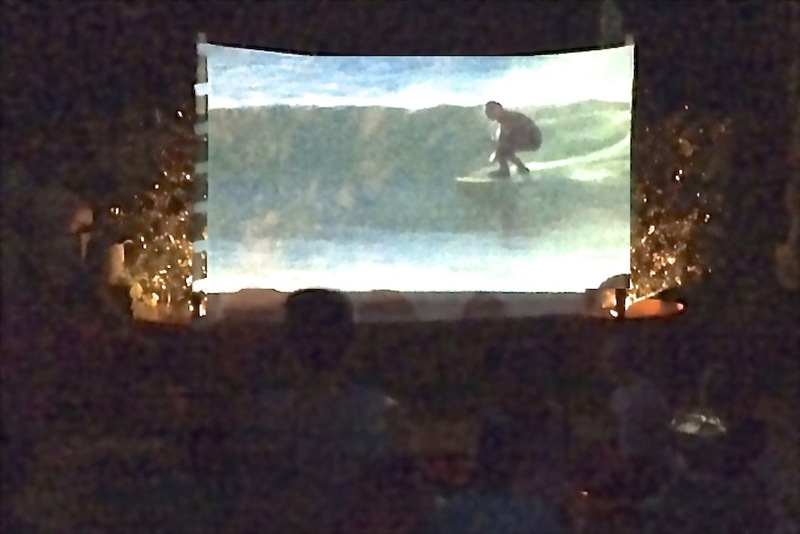 Summertime screenings of surf films, comedies and classics are childhood memories in the making. But as much as we love the projector and popcorn, we simply love gathering with friends and most of all, the sound of laughter, outdoors on a summer night.